Two webinars. 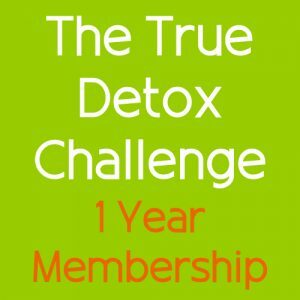 One before the detox challenge starts, and second one at the end to celebrate your success and show you how you can keep up the results. Videos with easy doable exercises on different performance levels. 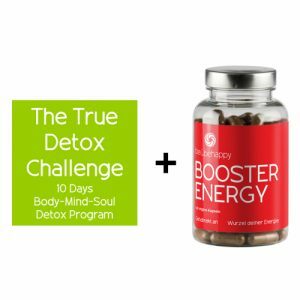 100% discount for your friend doing the detox challenge with you. The opening offer for 69,00 € ends on June 7, 2017- isn’t last day of offfer today? you are right. This was a mistake in our shop. The offer is still valid today. Sorry for this. I started the Be and Be Happy detox program on July 7th 2017. 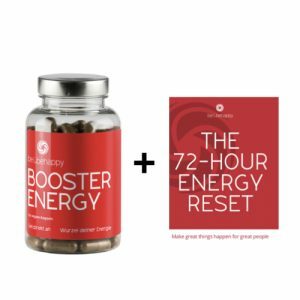 The first 36 hours were a challenge (craved sugar and energy drinks ) but from day two I was starting to feel so much energy. 4 days into the program I lost all sugar cravings , salt cravings and fatty food cravings. After 1 week I had lost 4.5 kilos, at this point my blood sugar readings were normal and I was sleeping as I was in my teen years. At day 10 I felt even lighter and my trousers started to fall off my waist. Despite telling myself in the beginning “it’s only 10 days, once they are over I’ll go out and have my favourite cheat foods”. To my surprise it’s been 5 weeks since they program has finished and not once have I had the urge to cheat or indulge in the junk that I relied on previously. 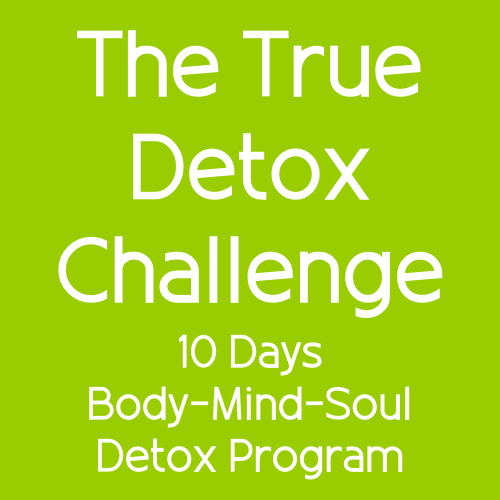 Upon doing some introspection, I have come to the conclusion that this program not only detox’s our body but also creates a transformation of thoughts that enable us to make sustainable choices for healthy living. Our outlook on life and love towards others increases coupled by lesser expectations from others and gratitude for our blessings . Thank you Suyogi, Pooja and Be and Be happy team, without your wisdom I would’ve been trapped in that dark, repetitive and viscous cycle, I am grateful to all of you. If I can do it anyone can.